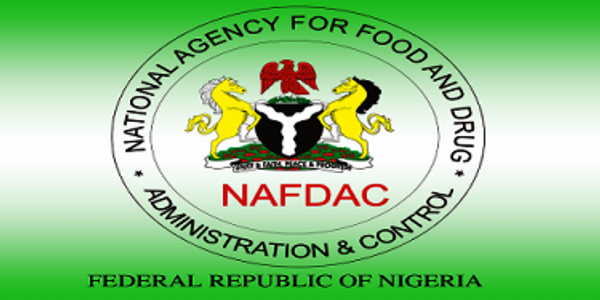 NAFDAC ( The National Agency for Food and Drug Administration and Control ) has warned the public to desist from promoting breast milk substitutes. On Sunday 27th of August, The agency’s Coordinator in Zamfara state, Suleiman Dabo gave the warning during a courtesy visit of officials Save the Children Advocacy, an NGO in his office.He warned the public to desist from promoting breast milk substitutes as food for infants under six months. 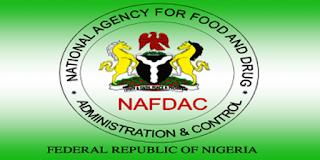 The agency’s Coordinator, Dabo said that NAFDAC has been using the media campaign against the aggressive marketing of breast milk substitutes in the state. Dabo also gave an explanation that poor adherence to Breast Milk International Code due to low awareness among the public, especially caregivers on significance of exclusive breastfeeding. 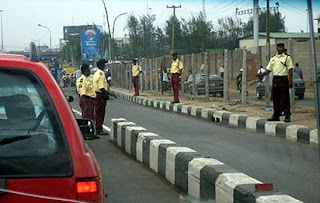 “We will continue to sensitise the public on the dangers and implications of such act. “We are calling on the public to report to the agency any company, organisation or individual promoting Infant Formula Food,’’ he said.